On March 30 and 31, Japanese classical dance master (buyoka), Umekawa Ichinosuke will perform in Moeser Auditorium as part of UNC Opera’s spring production. 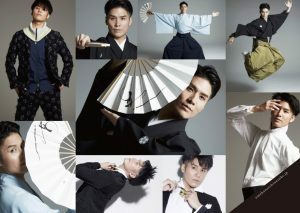 Ichinosuke will present a 20-minute dance performance, both as a soloist and in collaboration with UNC Music faculty on the first half of each performance night. On Saturday, March 30, he will be joined by UNC Opera Director Marc Callahan, bass-baritone, and pianist Keiko Sekino for Schubert’s “Wasserflut” from Winterreise. On Sunday, March 31, he will be joined by Professor Brent Wissick, cello, and James Rice, piano, for the second movement of Kurt Weill’s Cello Sonata. Then, after a short intermission, UNC Opera will present Kurt Weill’s 30-minute opera, One Who Says Yes, in Noh Theater style. Witnessing a performance by a buyoka of Ichinosuke’s caliber in the US is rare, at best. In fact, this will be Ichinosuke’s premiere performance in the States. So, who is Umekawa Ichinosuke and what can you expect to see in performance? UNC Music: How did you begin your career in Japanese classical dance? Umekawa Ichinosuke: After I graduated from Niigata University, I began my career at the prestigious Tokyo Ballet Company in 2005. There I was able to perform many exciting works, including Maurice Béjart’s choreography of the Bolero, Greek Dance, and classical works such as Giselle and Sleeping Beauty. Then, following this success and acclaim at the Tokyo Ballet Company, I decided to change course. I undertook extensive training at the Kabuki Actor Training Division of the National Theatre of Japan in 2007. For three years, I immersed myself in the world and training of Kabuki acting. It was during my tenure at The National Theatre of Japan that I had the opportunity to receive training from the famous and nationally renowned Mr. Tamasaburo Bando, a national treasure of Japan and specialist in the Kabuki method. Mr. Bando graciously took me under his wing. It was under his tutelage and encouragement that I immersed myself in and learned the style of a Buyoka, a specialist in the Japanese traditional performing arts. It was also during this apprenticeship that I adapted my current performing alias: Umekawa Ichinosuke. UNCM: That is incredible and so exciting! What has it meant for you to be a Buyoka? UI: After my three years of training with Mr. Bando, my style evolved to include performances with mixed-genre music, including the blending of classical and modern music. I have regularly performed these innovative interpretations at shrines, temples, and museums across my homeland of Japan, and the world at large. 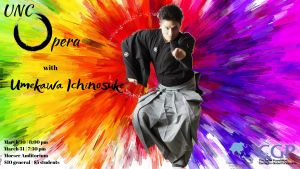 UNCM: What is your favorite thing about performing Japanese classical dance? UI: The characteristics of Japanese classical dance which derive from Kabuki and Noh are cutting off performative neediness, seeing through quintessence, and conveying inner feeling, time and deep emotions with minimal movements. It is a way of expression and a mere reflection of Japanese culture and history passed down for centuries. I find beauty there and feel responsible to carry on to future generations. 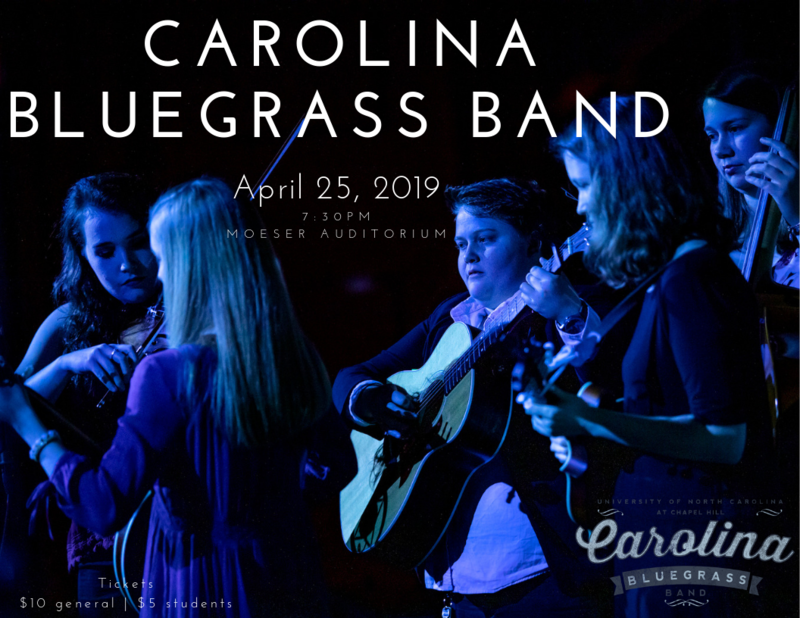 UNCM: What are you most excited about, in regard to performing with UNC Opera? UI: I had the privileges in the past to collaborate with ballet dancers and other forms of art, but never with opera. I am thrilled and excited to be given this opportunity to have two forms of art merge together, building the bridge between the east and west culturally. I hope you will be able to see the magical and seamless flow of energy. UNCM: What are you most excited about your visit to Chapel Hill? UI: I have performed in Europe and Asia but never in the US. I am honored to be invited to perform at one of the most respected and notable universities that place great importance in preserving/promoting performing art. I hope to be able to learn and absorb insights from the students about how my Japanese classical dance is perceived, in a sense, easier to understand without boundaries. At the same time, I also hope the students can make some interpretation in their own way about Japanese culture through my performance. UNCM: What does it mean to you to be able to share your art with students and our community here in the US? UI: With the foundation I developed in my past as a ballet dancer, I would presently interpret myself as a uniquely ‘modern buyoka’. My professional training has allowed me to learn and master the long-standing Japanese tradition, while subsequently allowing me to integrate this foundational style with an increasingly modern and Western-influenced interpretation. It is my hope that my performance will convey the nuance of these two styles – a style which stands at the cross point of East and West. One Who Says Yes will be presented in James and Susan Moeser Auditorium, Hill Hall, on Saturday, March 30 at 8:00 pm and Sunday, March 31 at 7:30 pm. The pre-show lecture by Professor Tim Carter will be held at 7:15 pm and 6:45 pm respectively in Hill Hall 103, just off the rotunda. Tickets are $10 general admission, $5 for students and UNC faculty/staff (the box office will open 1 hour before the show). The Noh World exhibit in Hill Hall’s rotunda will open 2 hours before the show. 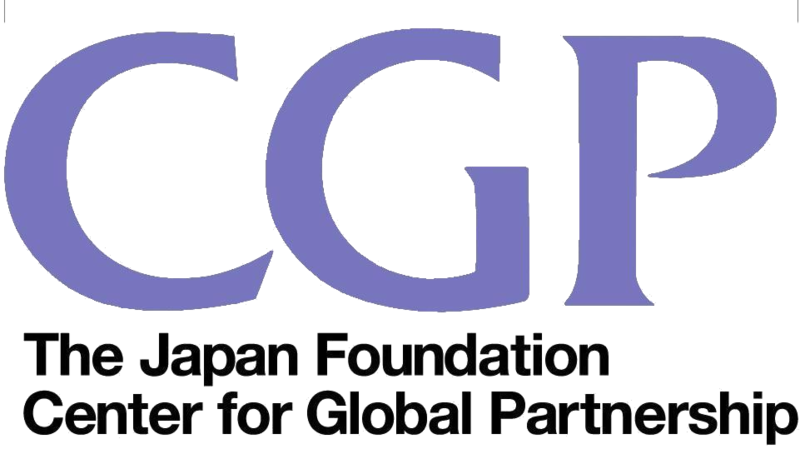 This event is made possible through funding from the Carolina Asia Center, The Japan Foundation Center for Global Partnership, and the Kurt Weill Foundation.